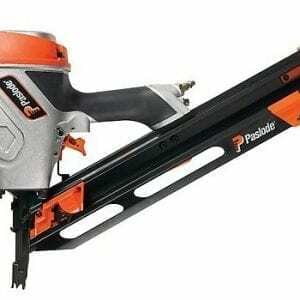 A cordless trade quality finishing nail gun. 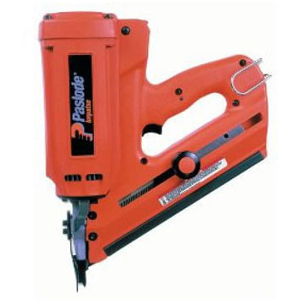 A cordless trade quality framing nail gun. 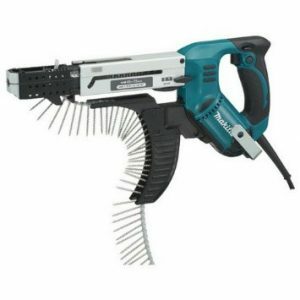 A lightweight nail gun great for decking, fencing, flooring etc. 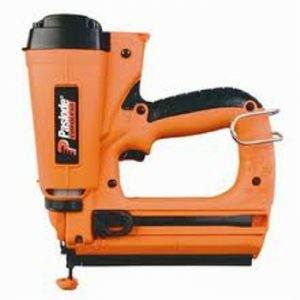 Ideal for large projects nailing house frames, posts, rails & fences. 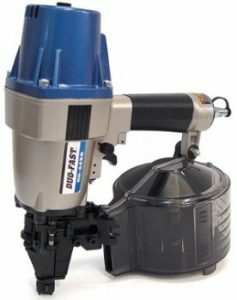 A highly efficient electric screw gun.